Exciting news! Bushwick Daily and Catopolis are collaborating on a book of short stories about Bushwick life, and we need your help! 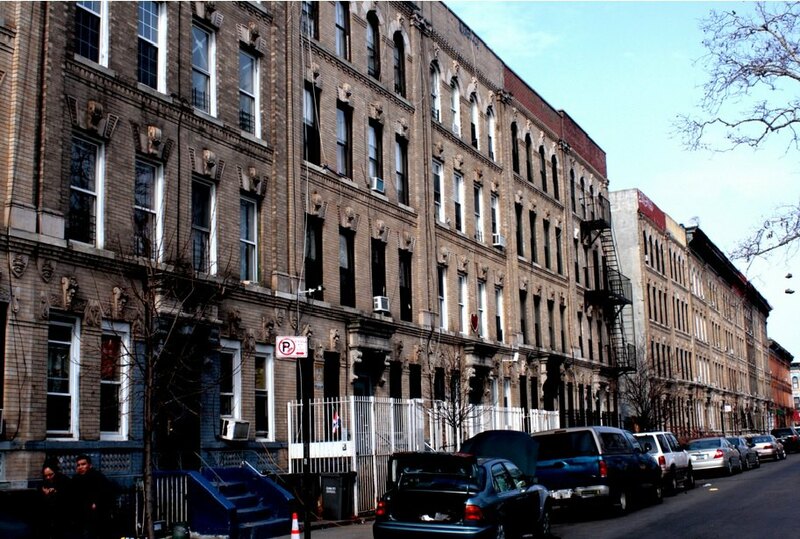 The book is to be a collection of short fiction about the diversity and life in Bushwick. Each story is to be told from a different perspective to make up an eclectic compilation. We want to use these tales to paint a picture of all that goes on here, from all of the different kinds of amazing people that live in this one neighborhood. We're looking for submissions particularly from Bushwick natives. If you grew up in Bushwick or are a long-time resident and would like to submit a short story about life here, please email Cat at bushwickbookATgmail.com. In your email include either a story-proposal and a writing sample, or your completed story. Stories should be less than 2,500 words.